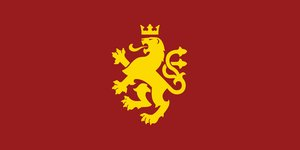 My nation's name is Hideo Kojima, but my official name is The United Tributational Territories. I'm here as an emissary from the Ten Thousand Islands. Founder and Host of 2 successful NS forum RPs. Alternative Rock and Dubstep lover. I'm excited to get to know you all, and possibly have you as an ally in the future! oh you're lucky it wasn't more informal. 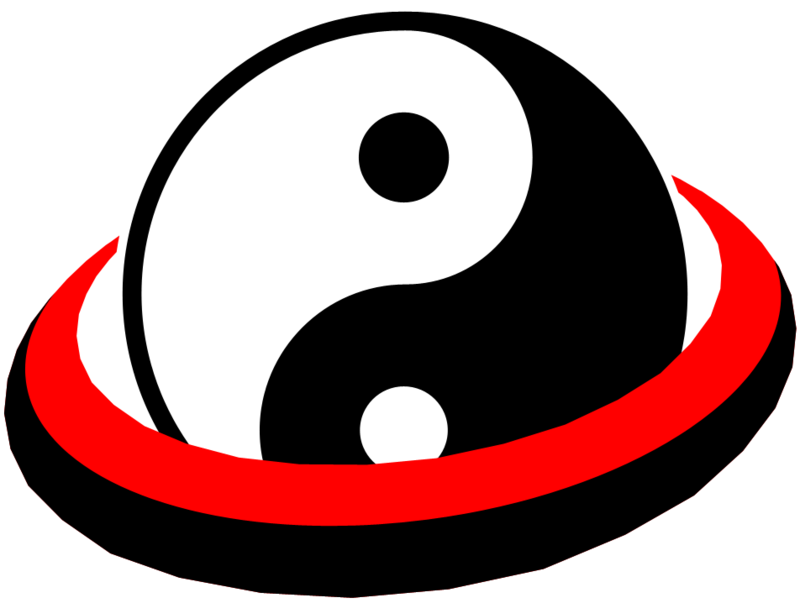 Welcome to Taijitu If you need any help navigating or just have general questions feel free to reach out. The Dark Forces are taking over and soon spreading throughout NS. 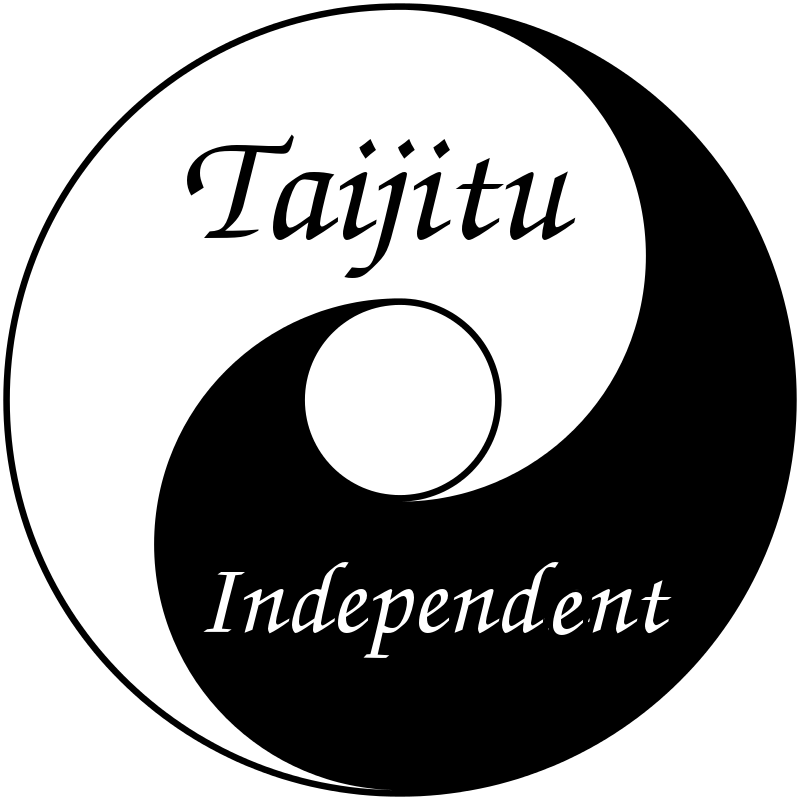 Hello Hideo, welcome to Taijitu.